Welcome to ARC! 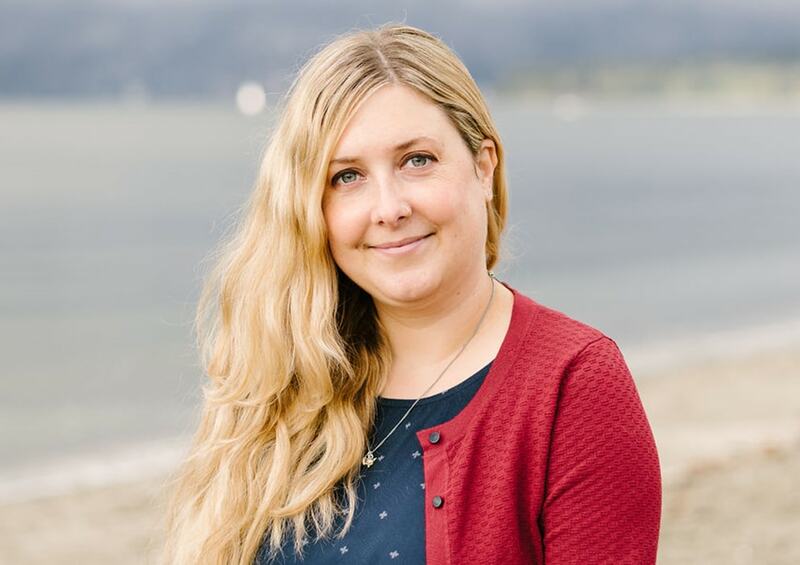 I’m Danielle – Registered Clinical Counsellor (RCC) in good standing with the BC Association of Clinical Counsellors (BCACC). I hold a Master’s Degree in Counselling Psychology (MEd) from Simon Fraser University (SFU), as well as a Master’s Degree in Occupational Therapy (MOT) from the University of British Columbia (UBC). A little about me – I grew up in Vancouver and I love our city. I live downtown with my husband and two cats (Samuel L Catson & The Jetpack) and my passions are food, films, and yoga. I’m part of a weekly brunch club and I love trying out all the delicious restaurants that Vancouver has to offer. I began my career in healthcare as an Occupational Therapist (OT), and I’ve worked in hospitals, private clinics, and community practice, supporting people with a broad range of mental and physical health concerns. With my background in OT, I bring an added layer of understanding and empathy to the counselling room. My extra training and experience has provided me with a comprehensive understanding of health, and a wide variety of skills, tools, and resources, which I strongly believe have made me a more skilled and well-rounded therapist. While I continue to enjoy working in Occupational Therapy part time, my current focus is providing counselling and psychotherapy services. In terms of style, I value a flexible and collaborative approach to therapy. Each person who comes to therapy is unique and deserves an approach designed to fit their personality, concerns, and goals. As a therapist my job is to have the tools, knowledge, and experience to help you. I endeavour to create a safe space where you can feel comfortable sharing your story, enabling you to focus on becoming your best self. In order to offer an integrative and flexible approach I draw from a number of therapeutic approaches: Person-Centered Therapy, Cognitive Behavioral Therapy (CBT), Acceptance and Commitment Therapy (ACT), Motivational Interviewing, and the Gottman Method. With Vancouver being such a multicultural city, I have been honoured to work with individuals, couples, and families, from very diverse backgrounds. I know it can be frightening to reach out for help, but I have witnessed firsthand the life changing effects of therapy, professionally and personally. I feel confident in saying that you can’t go wrong when you invest in yourself. I look forward to meeting you and helping you live the life you want and deserve! Danielle is available for afternoon sessions on Sundays. Please use the form below to schedule a consultation. Submit your question or concern and I will be in touch shortly. Thank you! Are you planning to use Extended Health Insurance (EHI) through work or school?